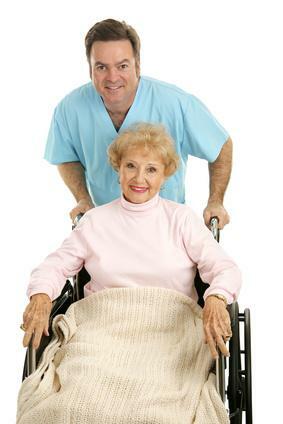 The disability tax credit is intended for those with severe and prolonged physical or mental impairments. To be eligible, the person must be “markedly restricted” in terms of speaking, hearing, walking, eliminating (bowel or bladder), feeding, dressing or performing mental functions of daily life. A physician or licensed practitioner must complete and certify the medical section on the application form. In 2005, the Canada Revenue Agency broadened eligibility criteria and added a 10-year retroactive refund for those who can prove their impairment has lasted for years. Refunds can reach as high as $15,000 for an adult (when applied to previous tax returns). Figures for dependent children can be even higher. If you support someone with a disability, talk to us, your accountant can help.